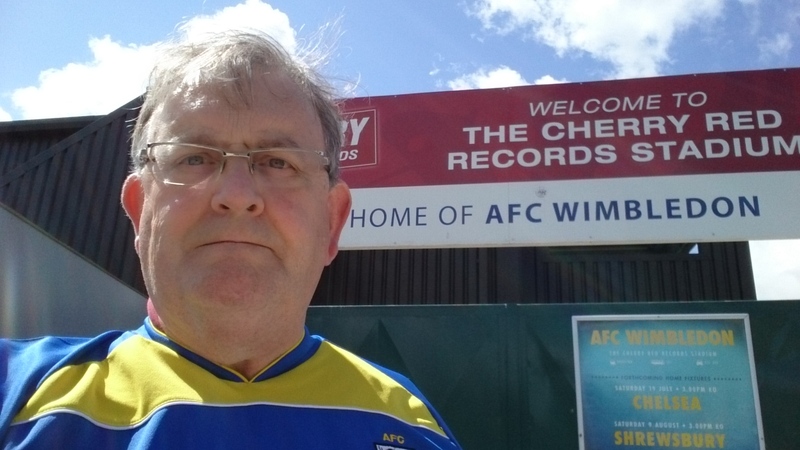 On the night AFC Wimbledon have qualified for the play-off final at Wembley against Plymouth on May 30th for promotion to League One of the English football league, I was delighted to watch this video by KICK which turned up on the Guardian Sport Network. 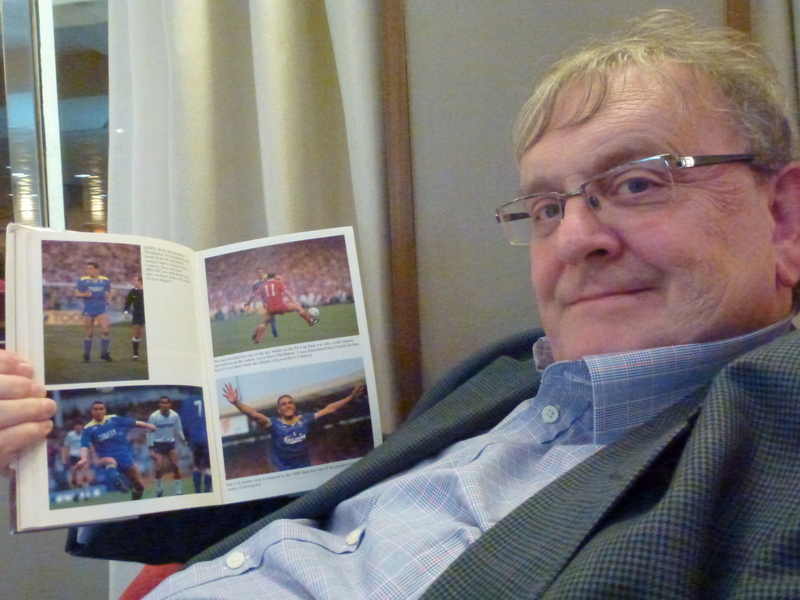 It contains interesting archive pictures of Plough Lane. Accrington Stanley 2 AFC Wimbledon 2 after extra time (aggregate 2-3). 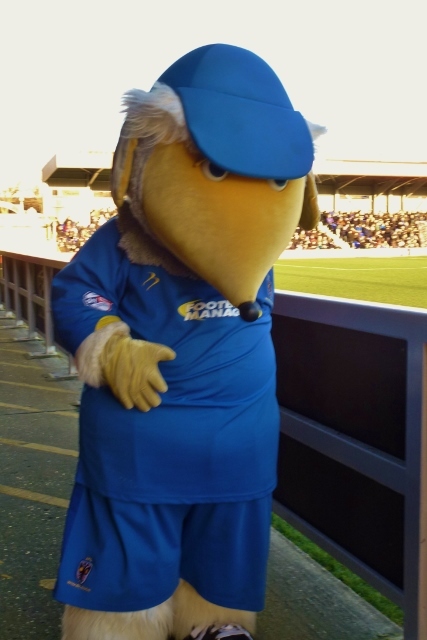 As we enter a New Year it’s good to know that within the week, AFC Wimbledon of League Two will be playing one of the biggest games since their foundation as a non-league side twelve years ago. The Dons will play Premiership Giants Liverpool in the 3rd round of the FA Cup. The game at Kingsmeadow is all-ticket and kicks off at 7.55pm, which means it will be televised live by BBC1 TV. Come on you Dons! And a Happy New Year to one and all. Bring on the Reds! It’s a dream tie for AFC Wimbledon of League Two. Success against Wycombe Wanderers on Sunday has brought them a lucrative home tie against Premier League side Liverpool in the FA Cup third round. Dons supporters will of course remember the shock result of the FA Cup final in 1988 when a Lawrie Sanchez goal secured the trophy for Wimbledon FC for the first and only time. 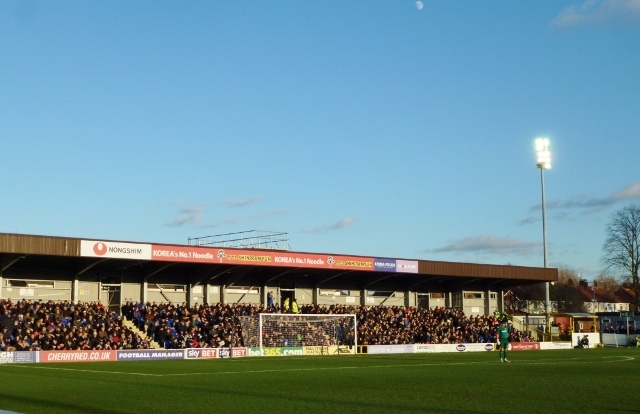 Kingsmeadow has a capacity of 4850 and no doubt it will be a full house for the match to be played between January 3rd and 6th 2015. Gate receipts and television rights will provide a welcome boost for the club’s finances. A draw would be a good result, meaning a replay at Anfield. 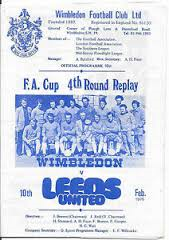 As a non-league side Wimbledon always had a reputation for being giant killers in the FA Cup, with a notable victory against Burnely in the FA Cup third round on January 4th 1975, 39 years ago. 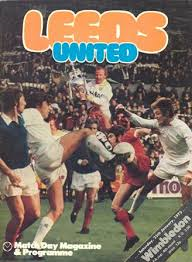 The Dons went on to draw at Elland Road against Leeds, a match I was at, but they lost the replay. 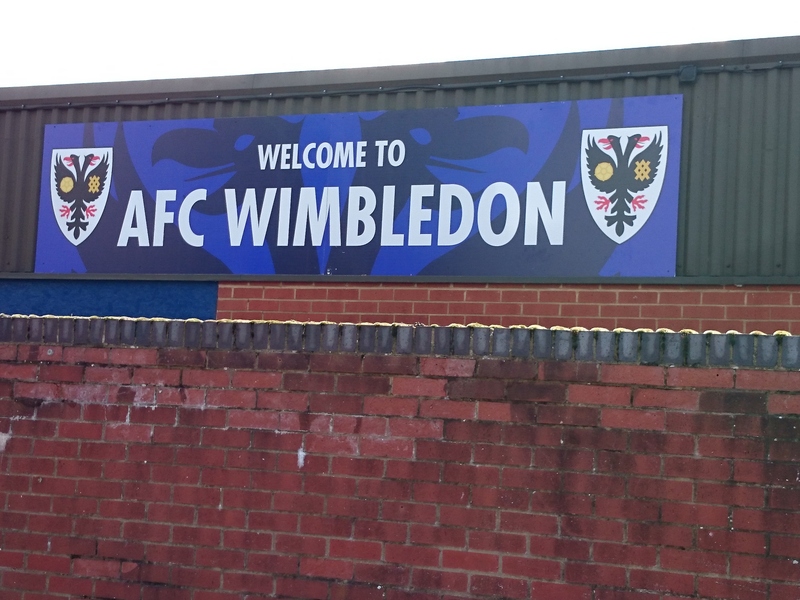 For the first time, AFC Wimbledon, the successors of Wimbledon FC, are into the third round of the FA Cup. The draw will be held tomorrow (Monday 8th December) at 7pm at The Deep aquarium in Hull. It will be carried live on BBC2 and 5Live. The third-round ties will take place between 3rd and 6th January 2015. AFC Wimbledon will be ball number 50 out of a total of 64. Eight non-league sides are in the draw, three of which face second round replays. 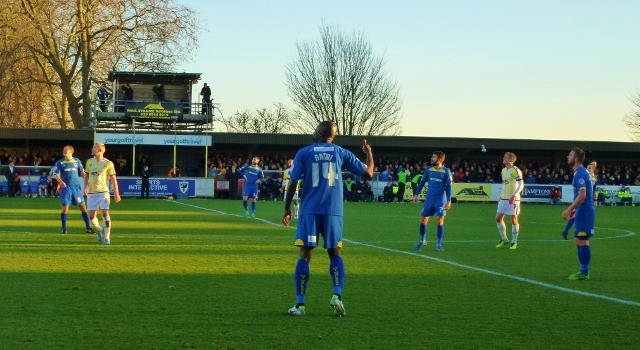 The Dons were away to League Two rivals and current table-toppers Wycombe Wanderers. A Sean Rigg goal in the 56th minute was sufficient to give them victory on front of a crowd of 3196 at Adams Park, 1035 of whom were Dons fans. 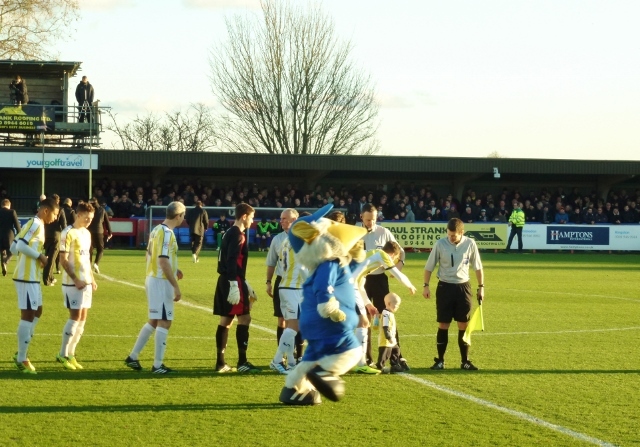 In November 2008 the Chairboys had beaten AFC Wimbledon 4-1 at Kingsmeadow in the FA Cup first round, when the Dons were still a non-league club in the Blue Square South division. I was able to see the second half of the match and to watch the winning goal in Dublin as the game was carried live on Setanta Sports (Ireland). COME ON YOU DONS! 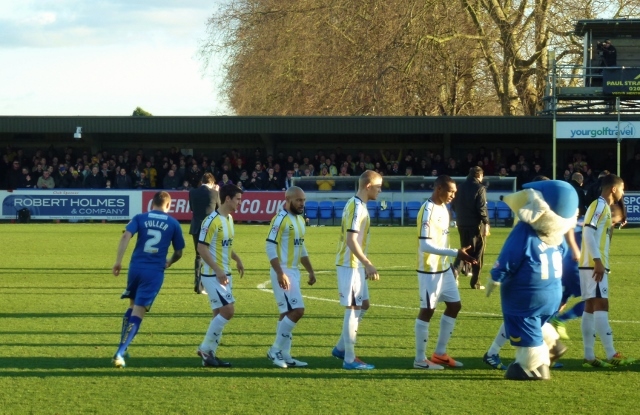 This was my first visit of the 2013/14 League 2 season to Kingsmeadow. 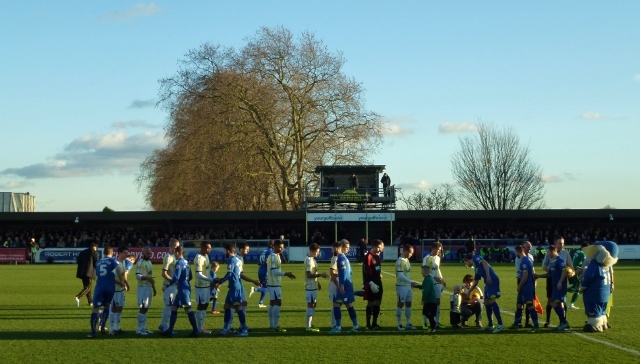 The day was sunny but cold and the pitch seemed in good condition as the two teams came out from the dressing rooms. 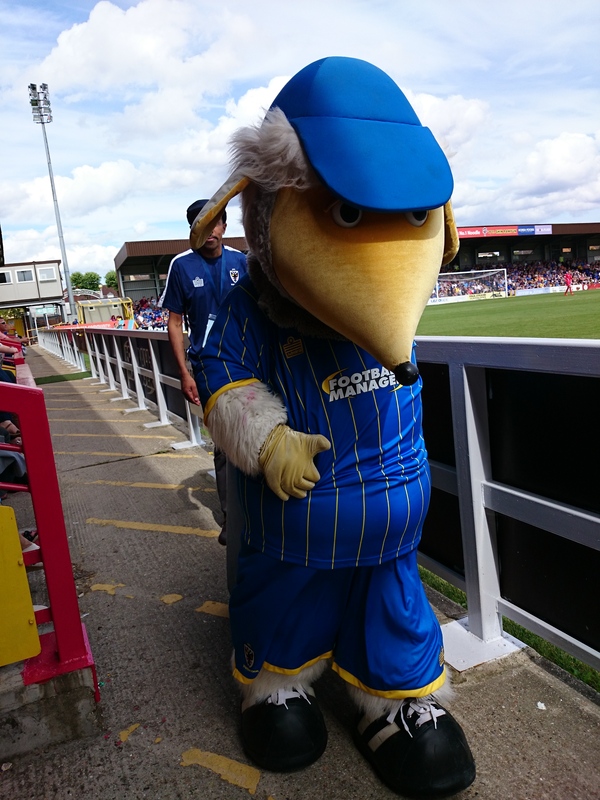 It looked like our mascot Haydon might get a call-up to the first team in the absence of Harry Pell who called in sick with a stomach bug. Certainly the Dons could have done with his enthusiasm in the first half, when there were times that the defence seemed asleep. 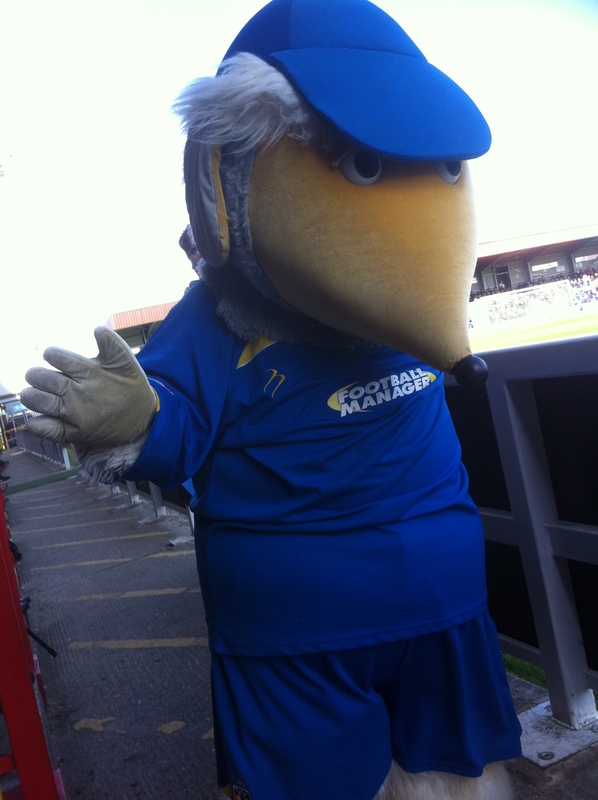 Going into the game the Dons were in 14th place in the table while Torquay United were one from bottom. The visitors also had a new manager Chris Hargreaves. The West Country club was once managed by Irishman Frank O’Farrell in the 1960s. The visitors took the lead after 29 minutes through defender Krystian Pearce and doubled their advantage before the break when on-loan striker Jayden Stockley scored two minutes before the break. That last 15 minutes of the first half was some of the worst football I have ever seen from AFC Wimbledon from my vantage point in the Paul Strank stand. 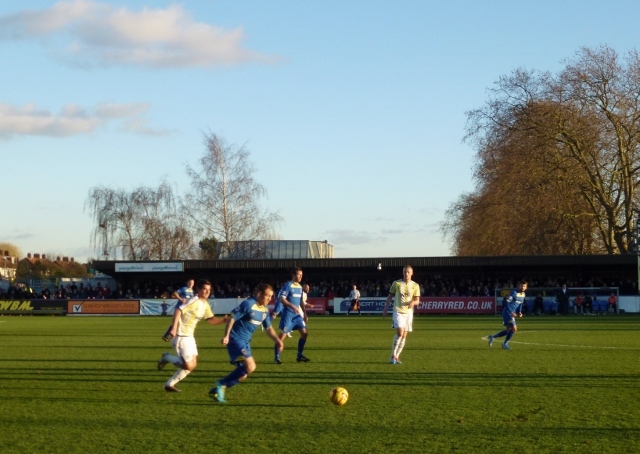 Dons’ manager Neal Ardley was forced to ring the changes during the break and made a double substitution. He introduced wingers Chris Arthur and Kevin Sainte-Luce in place of Alan Bennett and Luke Moore. That meant a switch back to a more orthodox 4-4-2 formation from the 3-5-2 preferred by the boss in recent times. Playing towards the Nongshim Stand, Sainte-Luce provided just what the fans behind that goal were looking for when he powered down the right and was sent sprawling by Kevin Nicholson, who received a booking for the challenge. Callum Kennedy sent over a cross that Torquay keeper Michael Poke parried before a Dons’ player could get a touch. 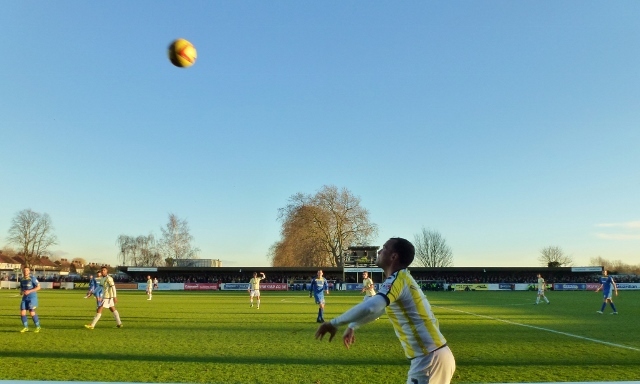 Wimbledon finally started to exert a spell of pressure just before the hour, but the visitors’ defence held firm. The attendance was good – 4,339. Of those, 402 made the trip from Torquay and they were the ones who went away happy that their side had secured three valuable points. For Neil Ardley, it’s back to the drawing board. He certainly wasn’t happy with his side’s performance.